Sony MDR-1r review | What Hi-Fi? 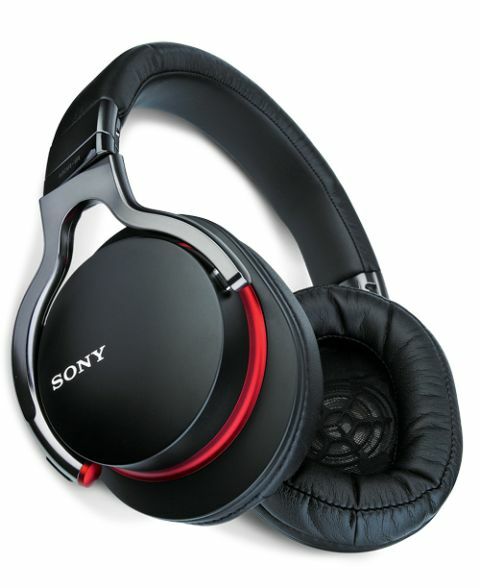 Considering that Sony joined forces with dubstep king Magnetic Man to develop the audio of the Sony MDR-1rs, you might think that these cans would have a strong bass bias – but that’s not the case. They certainly edge on the low-frequency side of neutral with a strong, warm upper bass response, but they’re surprisingly lacking power at the very lowest frequencies, leaving us wanting a bit more kick. That’s made up somewhat by a wonderfully natural, warm and spacious sound across the midrange and treble, with precise detail and instrument separation from top to bottom.